Saskatchewan Library Week takes place from October 14th to 20th. It's part of the Canadian Library Month. 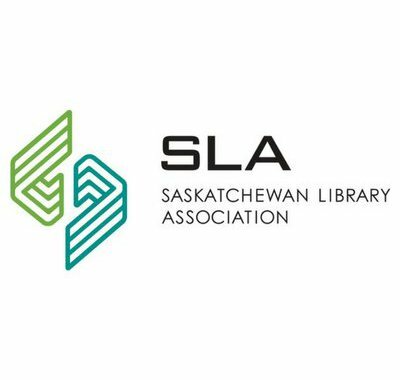 Check out the Saskatchewan Library Association's website for more information.